The first step in the management of plant diseases is identification. Accurate and timely diagnosis helps you to identify problems before they become less manageable. 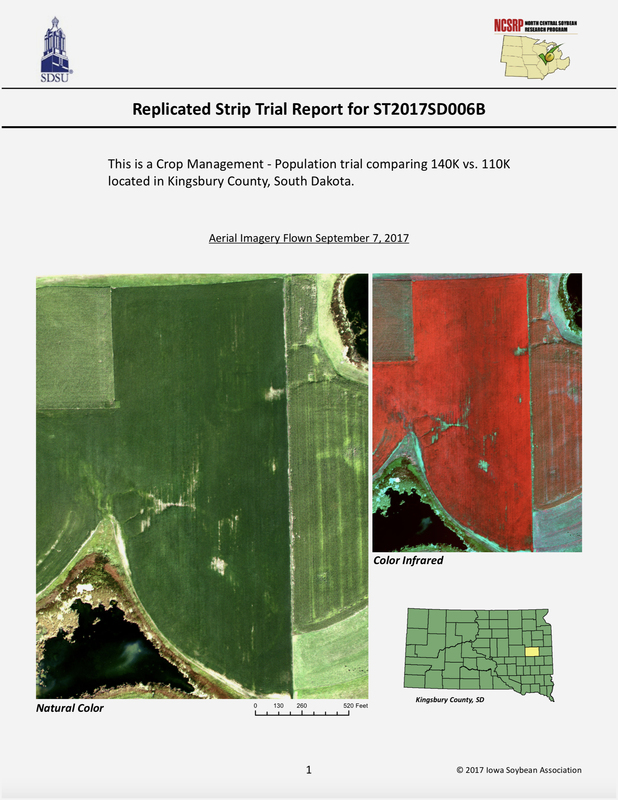 Even if treatment options are not available at this crop stage, recognizing the symptoms of specific soybean diseases is useful when planning for next year's crop. 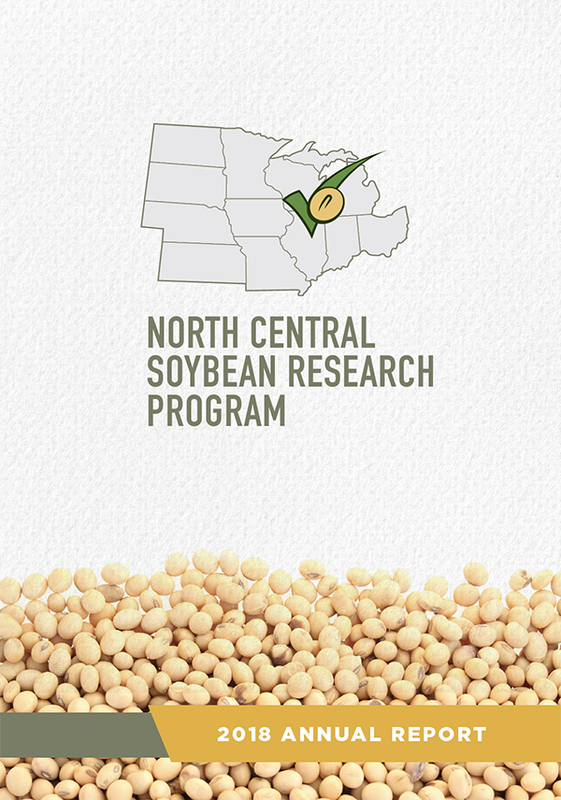 With checkoff funding provided by North Dakota Soybean Council and the Minnesota Research and Promotion Council, we have developed a free, mobile-friendly diagnostic tool to help farmers and consultants identify soybean diseases in the field. A hard copy version is also available for a small charge. We chose a high quality synthetic material for the card surface that is resistant to water, creasing, tearing, and light reflection. The set consists of 24, 3½” x 8” cards bound by a single ring; and it is field worthy! Please contact Sharon Lane at Sharon.lane@ndsu.edu or (701) 231-7883 for more information and to order your cards. 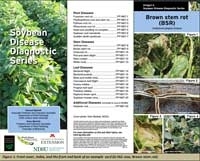 For more help in diagnosing a pest or disease problem in the field, please read Getting Diagnostic Help on this website. Distance diagnosis from your state plant disease diagnostic clinic is often available.